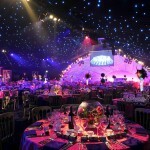 Typically they include a themed 3 course meal, highly creative themes, live performers and other activities. Some also include unlimited beer, wine and soft drinks, so all you need to do is turn up in your dancing shoes! Please find below a selection of some of the exciting parties currently available. If you have any queries or would like to check availability, please contact us immediately. It’s Chicago 1928, prohibition is in full swing and bootlegging gangs rule the streets. Whisper the secret password and enter into the shadowy world of the Speakeasy. Stroll past the Saxophonist, the Shoeshine and our Gangsters will surreptitiously offer you a Teacup of Champagne from Violin Cases. Head past the authentic 1920’s Cadillac to the hot and lively jumpin’ Jazz Bar featuring our foot-tappin’ resident band. After some delicious hot and cold Canapes, take to your seats in our Richly Furnished and Stunningly Glamorous dining room. Enjoy a superb Four Course Dinner as the Musicians perform and standby for exhilarating bursts of Cabaret from our cast of West End singers, dancers, acrobats and aerialists. Head to the illicit Gambling Den and try your luck at Roulette and Blackjack, jump on our famous Dodgems or simply dance the night away!! 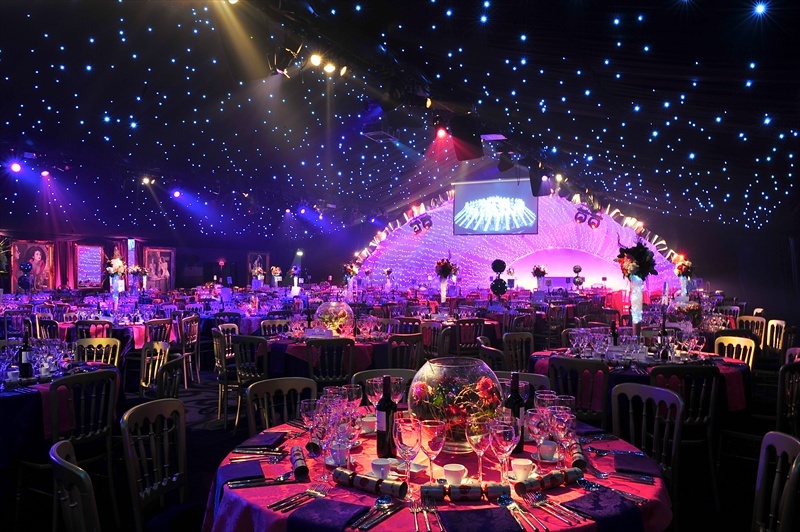 This unique event in conjunction with Jongleurs comedy launches its spectacular show in two fabulous London venues The HAC and The Grand Hall this December, perfect for those looking for a Christmas party with an edge. Recognised in many countries, Jongleurs have been at the forefront of British standup comedy, launching the careers of stars such as Jack Dee, Jo Brand, Graham Norton, Jimmy Carr, Ed Byrne and Al Murray to name a few. This exclusive night will bring together four of the biggest up and coming talent around with a show set to have your guests in raptures of laughter! The night kicks off with cocktails and sparkling wine in the stunning reception area before moving through to dining for a delicious three course meal. After dinner our headline acts take to the stage for ninety minutes of hilarity hosted by our fantastic compere. And the fun doesn’t end there! After the show our resident DJ fills the dancefloor, playing party hits from throughout the decades right through until the early hours.